Host Ben Kieffer talks with Todd Pettys. 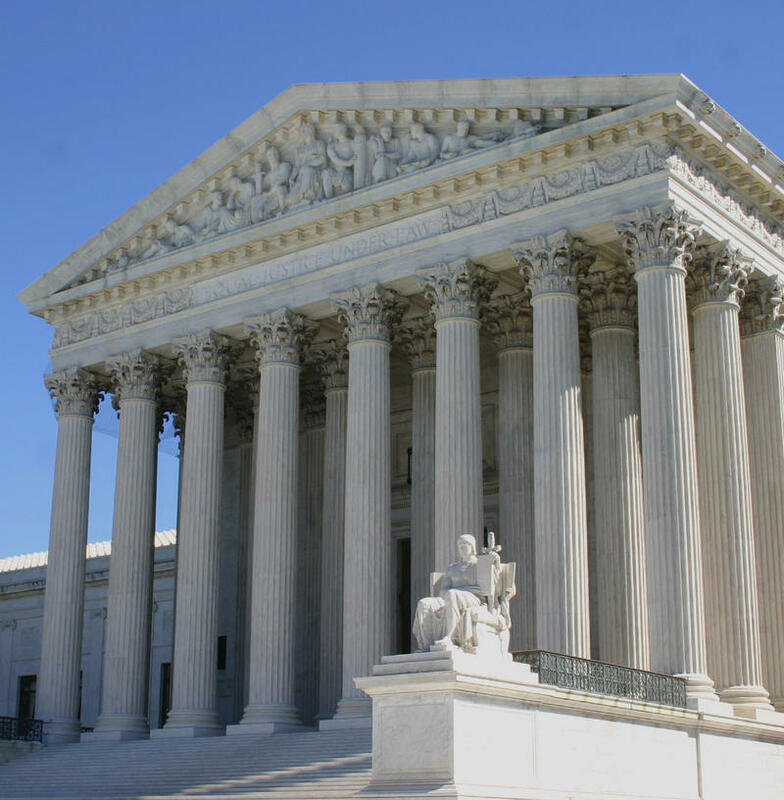 At 7:00 p.m. Central Standard Time, President Donald Trump will announce his nominee to fill the vacant seat on the U.S. Supreme Court, which has remained unfilled since Justice Antonin Scalia died last year. During this River to River interview, host Ben Kieffer talks with Todd Pettys, a professor at the University of Iowa Law School, about possible nominees. 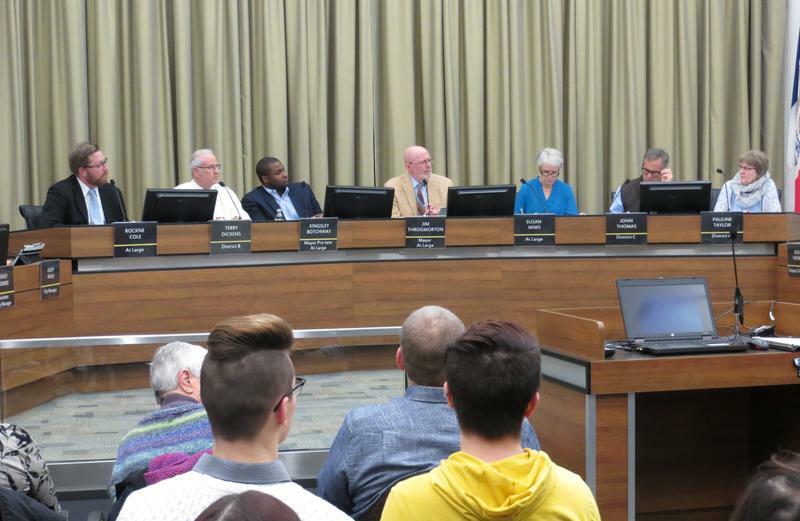 Iowa City’s council members readily agreed there is currently no problem with immigrants, some of them University of Iowa students. 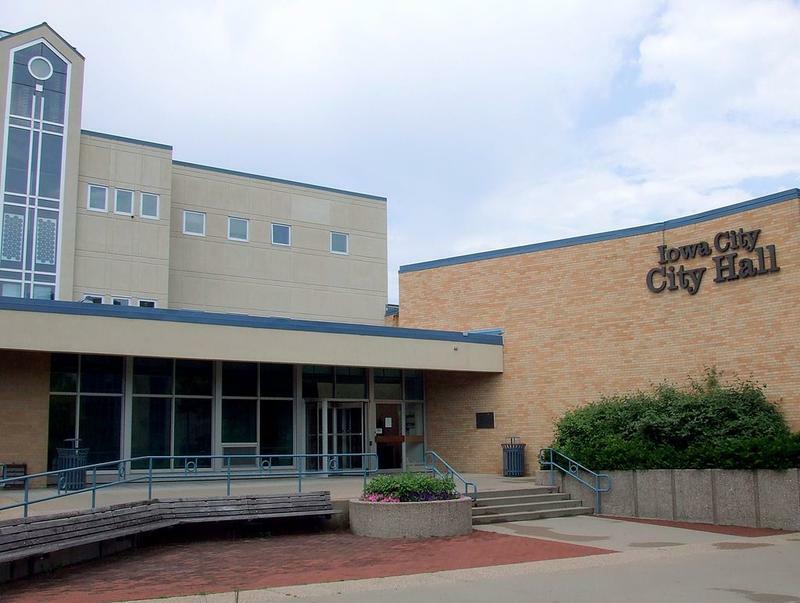 The city council and staff will discuss adopting such policies, as well as the formal title, at 5:00 pm this afternoon during a work session. Mayor Jim Throgmorton says he’s not in favor of Iowa City formally clearing itself a sanctuary city.